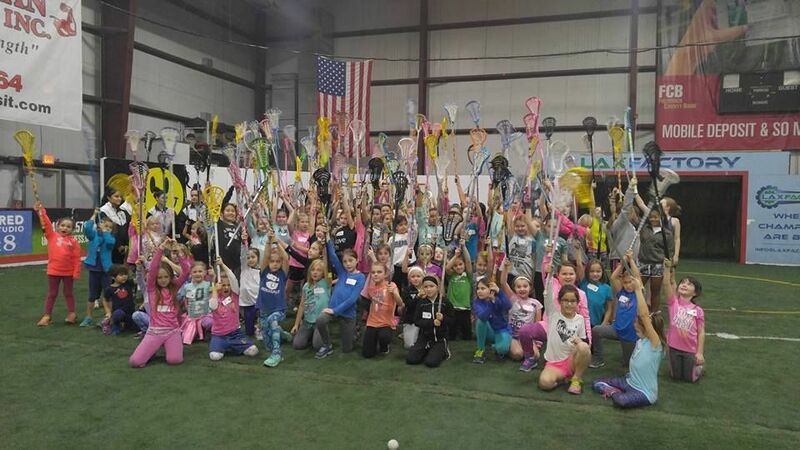 The Western Maryland Youth Lacrosse Conference will hold a free beginner lacrosse clinic on Monday January 21, 2019 from 12:30 to 2:00 (Boys) and 3:00PM - 4:30PM (Girls) at the Frederick Indoor Sports Center (http://www.frederickindoor.com). The clinic is open to boys and girls in kindergarten to eighth grade that are new to lacrosse. The clinic will be facilitated by our area coaches and consist of rotating stations with activities that aim at teaching the basic skills of the game. Representatives from each of the 18 area lacrosse clubs will be in attendance to answer any questions and provide more information about the lacrosse opportunities in your area. Come on out and give the great game of lacrosse a try.